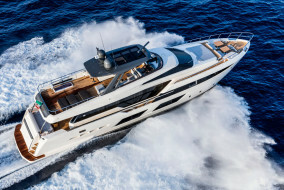 At the end of August the Vitelli family, majority shareholder of the Azimut Benetti Group, finalized two important agreements concerning minority investments in its share capital, to enhance the development and growth strategy of the Group. The agreements provide that Azimut Benetti S.p.A. and Tamburi Investment Partners S.p.A. “TIP.MI” (independent investment-merchant bank listed on the Star segment of Borsa Italiana, currently holding relevant stakes in global leaders including Amplifon, Be, Bolzoni, Eataly, Hugo Boss, iGuzzini, Interpump, Moncler, Noemalife, Prysmian and Roche Bobois), will acquire in equal proportion the stake of Azimut Benetti held by Mittel S.p.A., current shareholder with 6.2%. 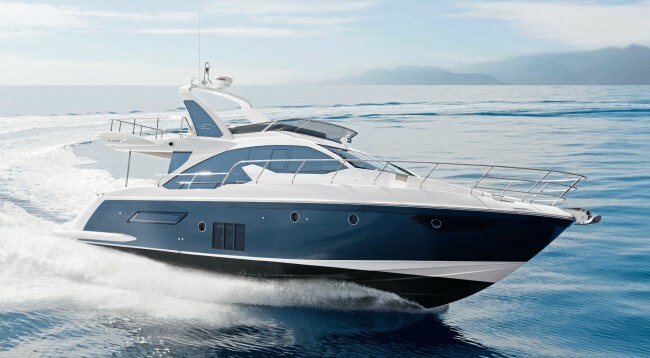 A separate agreement provides that Tamburi Investment Partners fully underwrites, by August 31st 2015, a capital increase already approved by the company shareholders meeting, for more than 30 million euro in Azimut Benetti S.p.A.
As a result of the above TIP will own about 12% of Azimut Benetti S.p.A. on a fully diluted basis, therefore also as a consequence of the previously mentioned capital increase and net of treasury shares effect, and Giovanni Tamburi will be appointed as a member of the Board of Directors of the company. 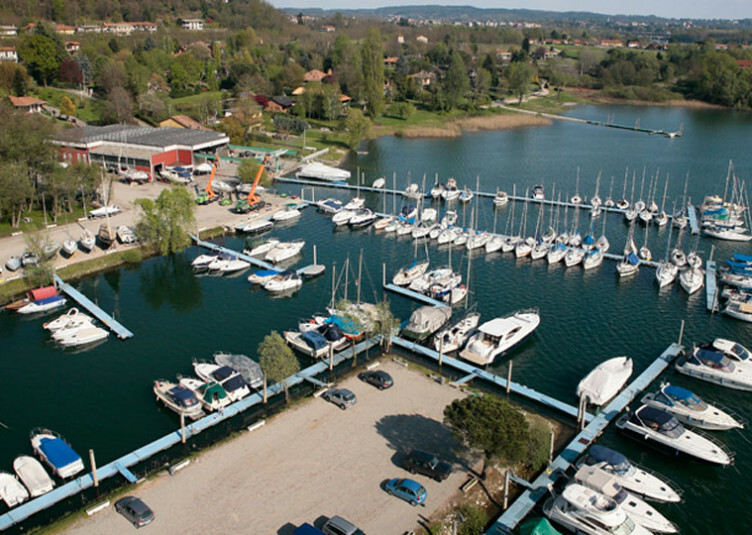 The capital increase – in a group with basically no financial debt – in addition to the significant credit lines available has the goal to further strengthen the financial capabilities of the Group from a strategic perspective, and to allow the company to make further investments, develop new products and play an active role in future transactions and alliances that will occur in the high-end segment of the boating industry. 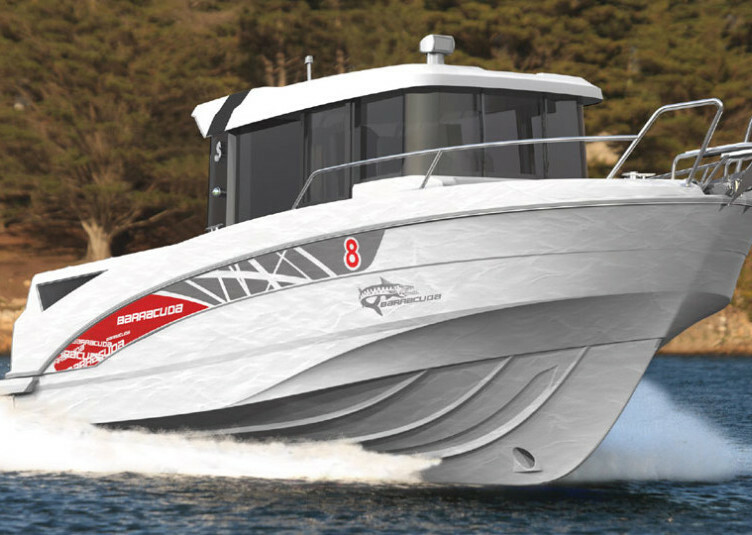 The considerable financial resources, combined with the experience of the TIP group in the field of mergers and acquisitions (the current investee companies, since TIP became their shareholders, have completed more than 60 transactions), will therefore allow Azimut Benetti Group to further strengthen its leadership position and market share worldwide. 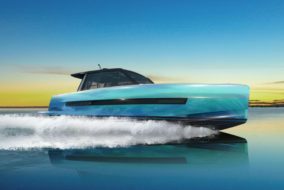 Azimut Benetti is the first Italian group in the yachting industry, and one of the world’s leading private group in the luxury boating sector and for many years now is included among the most prestigious yacht and megayacht producers. 15 times in the last 16 years it has been first in the ranking drawn up by Global Order Book, regarding the most important players in the global boating industry, and it is therefore deemed since many years to be the global leader in the manufacturing of yachts and megayacths over 24 meters. 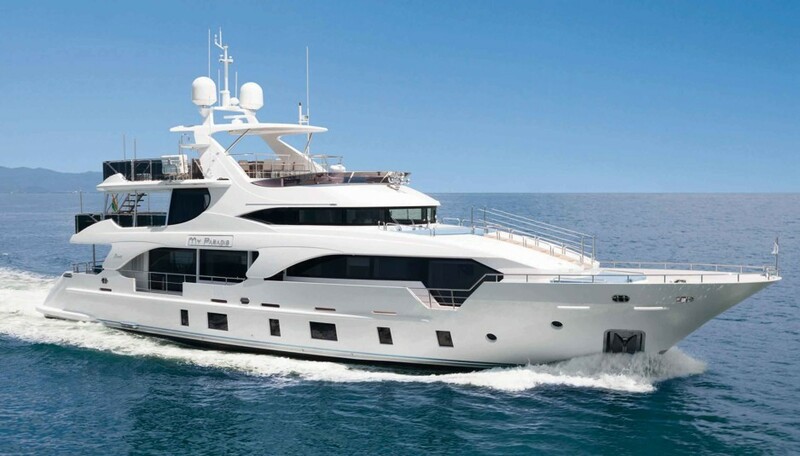 Azimut Benetti Group, which also includes Fraser Yacht, one of the largest yacht brokers worldwide, operates with 6 production facilities, 11 shipyards, a distribution network of 138 dealers in more than 70 countries, employing about 2,179 people and generating a value of production in excess of 650 million euro showing a growth higher than 10% – even higher with reference to the backlog – compared to the previous year.